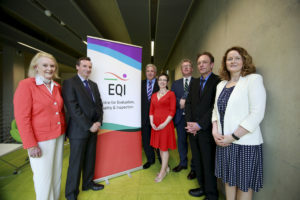 The Chief Inspector, Dr. Harold Hislop, recently presented the inaugural public lecture to mark the incorporation of the Centre for Evaluation, Quality and Inspection within the Institute of Education, DCU. 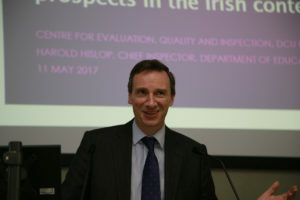 In his lecture, he addresses many of the policy developments in recent years in Irish education and specifically focuses on the developments that have shaped the work of the inspectorate.  The questions were posed by Emer Egan, Assistant Chief Inspector, Department of Education and Skills.